hey guys today we are sharing a tricks to view saved password in phone.we have also a trick to view your wifi password in pc/laptop.here is tricks to show your wifi password in both pc and andriod phones.we have trick for root mobiles and non rooted phones.for non rooted phones here is the simplest method to view the wifi password in andriod.in case if you forget your wifi key then this trick / method is also working . 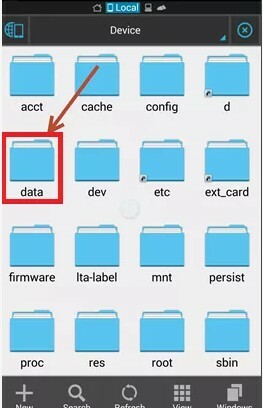 3.you will see a folder named DATA. 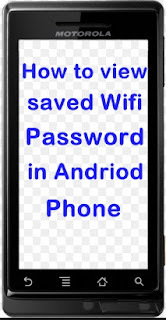 6.Open the file using any text viewer.